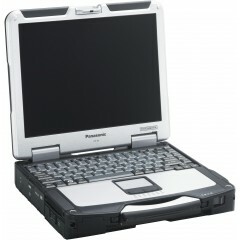 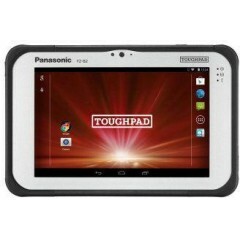 Panasonic Toughbook FZ T1	The Toughbook FZ-T1 brings together the best of handheld and smartphone functionality into a single rugged 5 device. 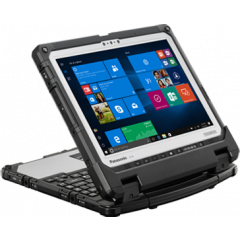 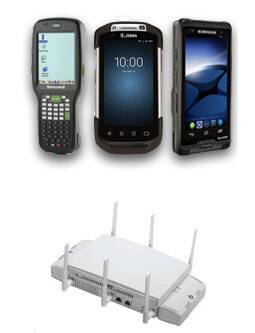 With its voice and data capabilities, integrated barcode scanner, wide range of functionality and a host of accessories the Toughbook FZ-T1 handheld is the ideal tool for mobile workers in the retail, manufacturing, warehouse, transportation & logistics and public safety sectors. 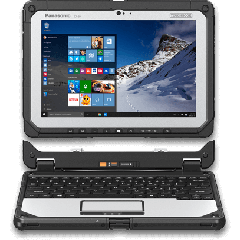 Tested to MIL-STD-810G, with an IP68 rating and 1.5 meter drop resistance, the FZ-T1 promises a long productive life span with a low total cost of ownership (3 Year Warranty). 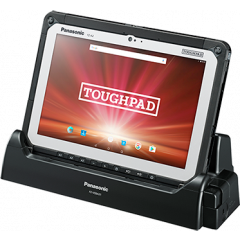 Android™ 8.1 Enterprise level security and manageability (COMPASS)Integrated 1D/2D barcode reader2 user configurable scan buttons on either sideOptional 4G Data and Voice capability2 GB RAM and 16GB flash storage5" HD (1280 x 720) enterprise display with Glove & Rain modes. 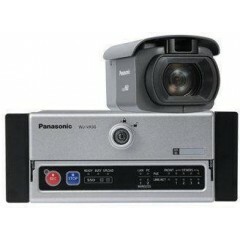 User replaceable Li-ion 3200 mAh with warm swap function. 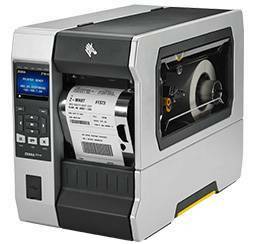 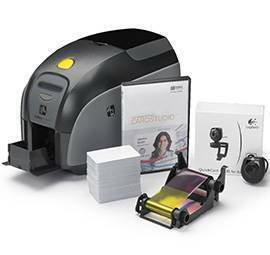 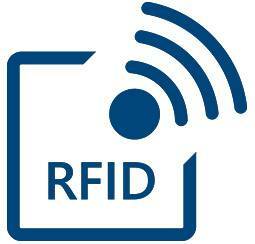 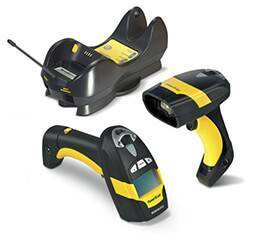 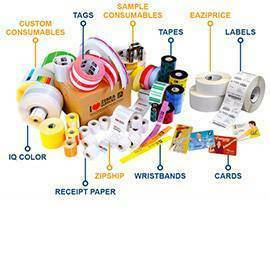 Up to 12 hours continuous data access time. 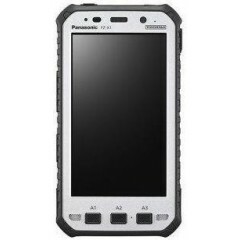 1.5 meter drop resistance, IP68 rated. 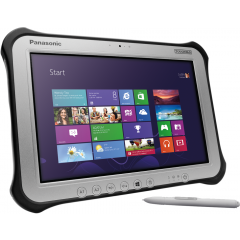 What's in the box: Panasonic FZ-T1 DeviceLi-ion 3200 mAh battery. 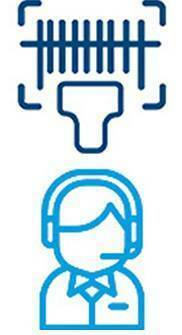 Quick Start Guide. 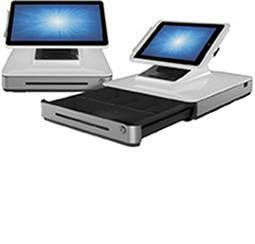 There is NO USB charger in the box – you need to order this separately. 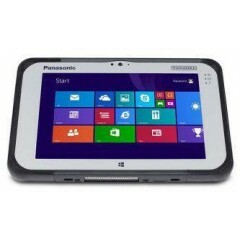 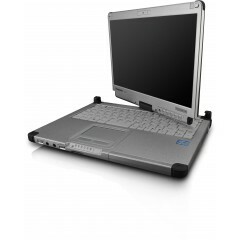 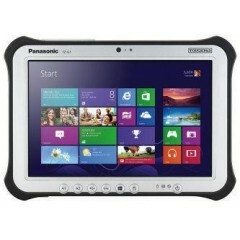 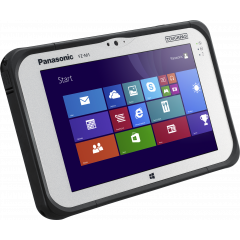 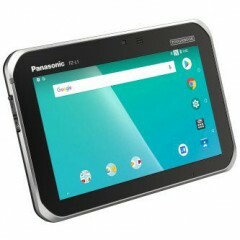 Panasonic FZ-M1	One of the most durable and flexible business convertible PCs in the market, the Windows 8.1 Pro equipped Toughbook CF-C2 combines desktop performance, world-class connectivity and advanced mobility features. 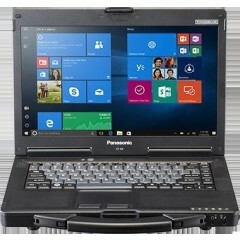 Logiscenter é um partner de referência da Panasonic em Portugal. 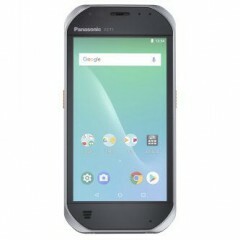 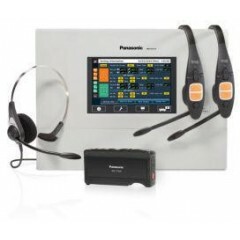 Esta cercania con Panasonic permite oferecer as melhores condições de preços, estoque, entrega e serviço técnico.